Providing you the best range of ms floor form panel and scaffolding floor forms with effective & timely delivery. 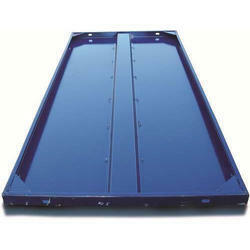 Our range of excellent quality MS Floor Form Panel is widely appreciated for its excellent length. These durable products are made available to the clients in a variety of sizes, slab thickness and other specifications to attain their maximum level of satisfaction. Besides, our customers can avail floor form adjusters in customized forms that are specifically designed as per clients’ specific requirements. We are exclusively known for offering quality-approved Scaffolding Floor Forms. This range of product find application in casting of concrete floors. We utilize standard raw material and cutting-edge technology in the manufacturing process of these products. Moreover after manufacturing these products we store them in our state-of-the-art warehousing unit. 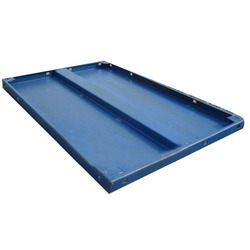 Our products are widely appreciated for sturdy construction, durable life and outstanding performance.